Located in the heart of Newport, is a chic boutique hair salon specializing in a full range of hair cutting and styling, the best and most innovative color treatments and numerous spa services. Our salon features a full selection of services including hair design, waxing, nail and foot care, facial treatments, massage, makeup, eyelash extensions, hair extensions and teeth whitening. Each luxurious treatment is customized and tailored to fit the client's specific needs. Our artist team reflects the highest level of experience, specialized training and commitment to personalized service with Aveda products. 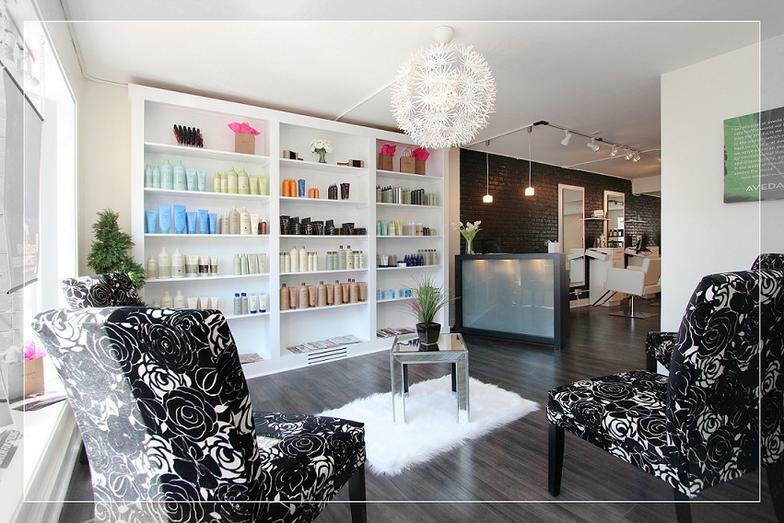 Relax and indulge in luxury at Rob Michael Salon Spa.